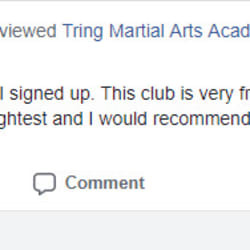 Tring Martial Arts teaches self defence and fitness through dynamic and high energy classes in a professional setting. 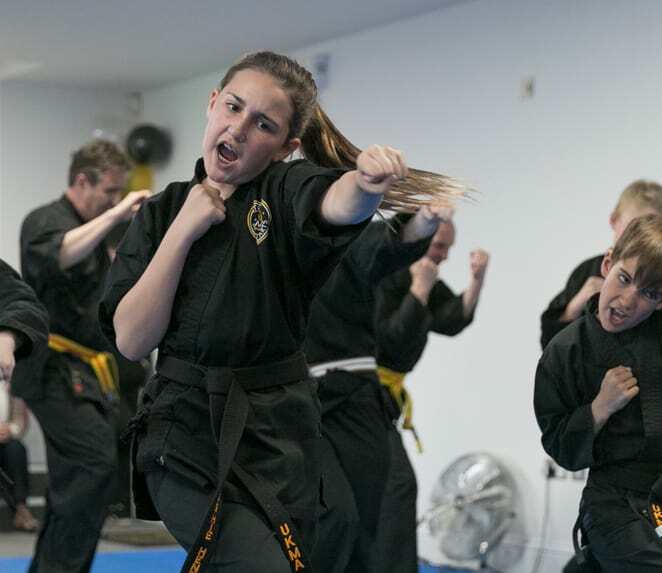 Choose from any of our popular programmes such as Kids Martial Arts, Kickboxing, and Krav Maga. We are proud to offer you the most experienced staff in the area. Our team brings decades of experience across multiple disciplines and we're committed to sharing that knowledge with you. We value the safety and development of our students above all else. That's why we take the time to teach you every aspect of the skill and ensure that you have a complete understanding of every detail. 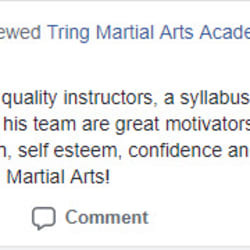 We're on a mission to make the highest quality martial arts training accessible to everyone in our community. 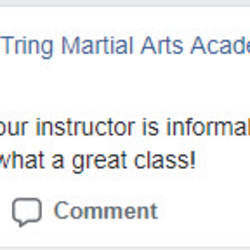 We do that by scaling every class and helping you start from the very beginning. We pledge to provide you with a safe and secure place to train each and every day. Gone are the days where you feared injury or intimidation. Now, your only focus is absolute success. 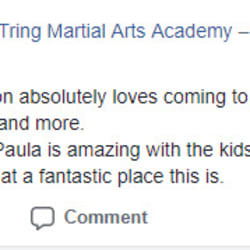 Take on our Kids Martial Arts Classes in Tring today and watch your child grow before your very eyes. We're committed to helping students of all ages and backgrounds take pride in their skills from day one! Join us at UltraFit Tring and take on the best Group Fitness classes around. 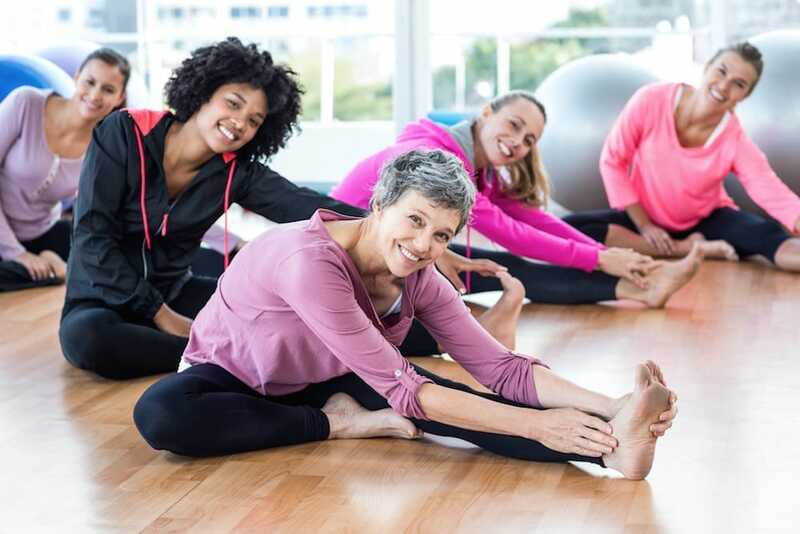 Our Ladies-Only workouts are designed to help women all across our community thrive. And you could be next! 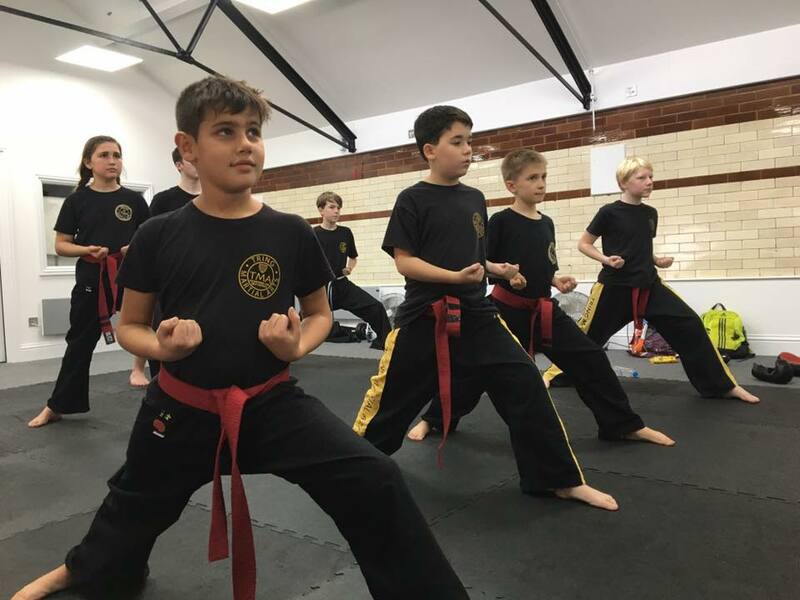 Keep your child active and excited in our Teen Martial Arts Classes In Tring. We're helping students of all ages and abilities build their skills from day one and take pride in everything they do! Learn through a series of accomplishments and feel great about yourself in no time. We're proud to lift up our students with a clear path to success and a dedicated support system to help you get there. 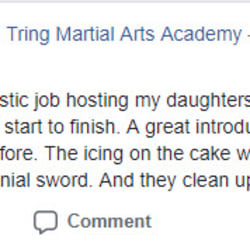 Martial Arts training is all about attention to detail. With us, you'll learn how to focus on every aspect of your training and challenge your mind to be stronger than ever before. 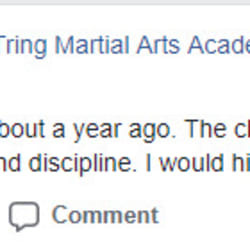 At Tring, the mental skills are every bit as important as the physical. There are few things more important than being prepared to defend yourself in a real-world situation. 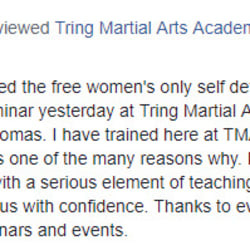 That's why all of our classes are rooted in proven martial arts disciplines that have helped everyday men and women stay safe for decades. 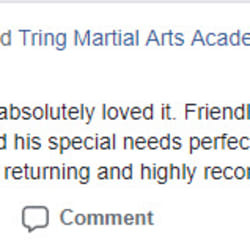 At Tring Martial Arts, we are proud to promote a family-friendly atmosphere where everyone supports one another. We take pride in bringing families together for comprehensive classes and life-long friendships. Start your journey today. 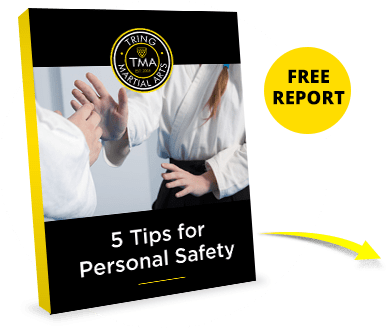 Discover our amazing secrets that will help you feel safe. 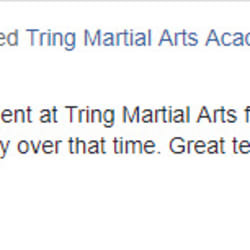 Tring Martial Arts is a the Premiere Martial Arts and Fitness School in the Tring, Berkhamsted and Aylesbury areas. 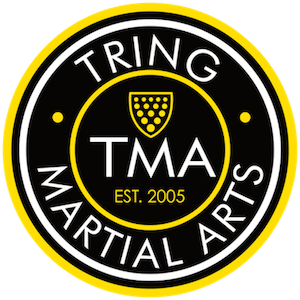 Owned and operated by Chief Master Chris Allen, Tring Martial Arts Academy is the areas most experienced martial arts facility.